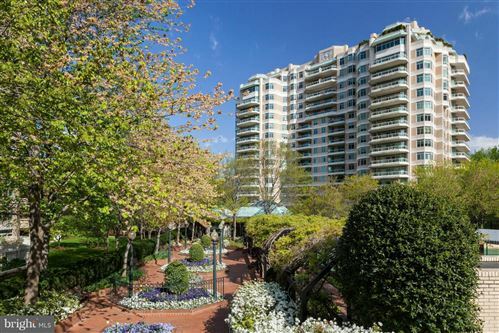 The Somerset House condominium in Chevy Chase MD is the epitome of luxury condo living personified by elegance and convenience. The Somerset House condos are located on the Maryland side of Chevy Chase and consist of three buildings situated on 17 acres of manicured parkland. This magnificent community was designed for resort-like living with many luxurious amenities from gated 24-hour security, gracious doormen and complimentary valet parking for the convenience of residents and their guests, indoor and outdoor heated pools, a spa, tennis courts, exercise and state of the art gym facility along with a billiard and movie viewing room! There are also many planned activities and wonderful spaces for meetings and social events in the Clubhouse & atrium. 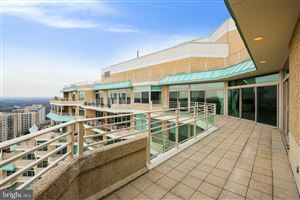 In addition to the amazing lifestyle provided at the Somerset House Condos, the location is even more remarkable … right across the street from Saks Fifth Avenue and the finest world-class shopping district in all of Washington DC! Residents and guests can treat themselves to the likes of Louis Vuitton, Cartier, Tiffany’s, Bulgari, Barney’s, Bulgari, Ralph Lauren … or stroll a few short blocks to Neiman Marcus and a brand new Bloomingdale’s plus several new boutiques. Restaurants are also among some of the best in the area with Sushi-Ko, Capital Grille, Lia’s, Maggiano’s and P.F. Chang’s. Plus Bethesda is just a short walk as is the Metro for quick access to downtown Washington DC. If this sounds like the lifestyle you are yearning for … just give me a call and I’ll show you the Somerset House condos that are available for purchase so you can start ‘living the life’! Scroll down to see the current listings of condos for sale in the Somerset house.